Bunker Jack & Pedro Kafar bring their energies together as Synergies, previously released on labels like Digital Om and Nutek. 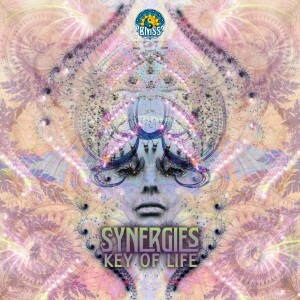 "Key of Life", an ethnic, groovy two tracker brings deep psychoactive atmospheres together with mystical ancestral voices and bright celestial soundscapes. Definitely for day time dance floors, these two steam rollers are bursting with positive potential and blissful delight. 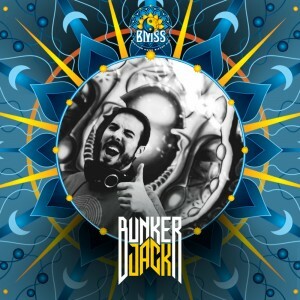 BMSS Records once again extends the family ties to welcome Portugal-based artist Bunker Jack. 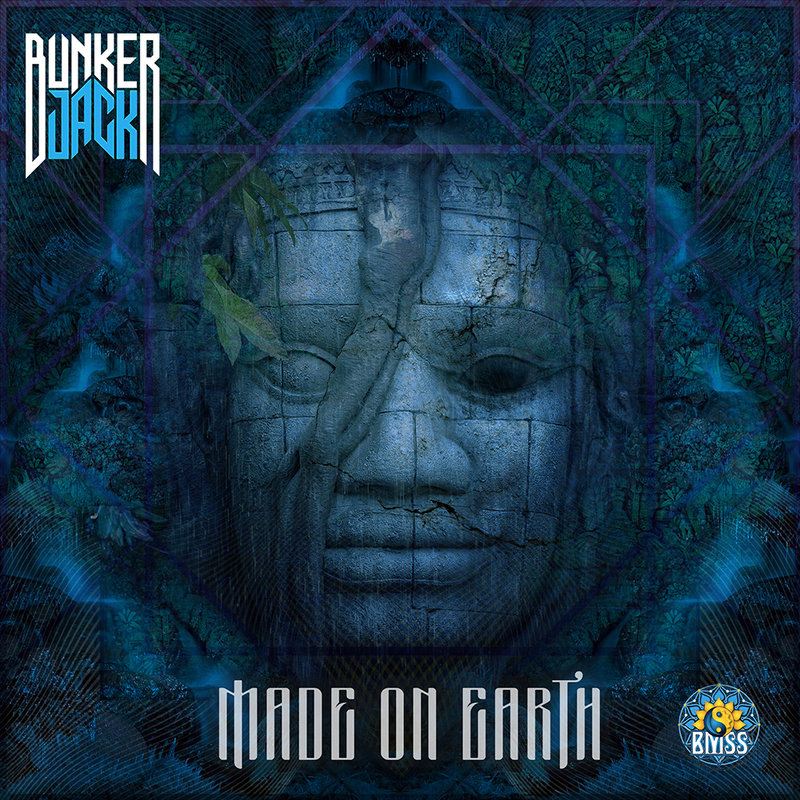 The sound of Bunker Jack is best described as pure Psychedelic Trance for the mind, body and soul. Expect energetic & groove laden structures, with organic and mechanical elements as well as some industrial influences especially designed for psychedelic dancefloors. 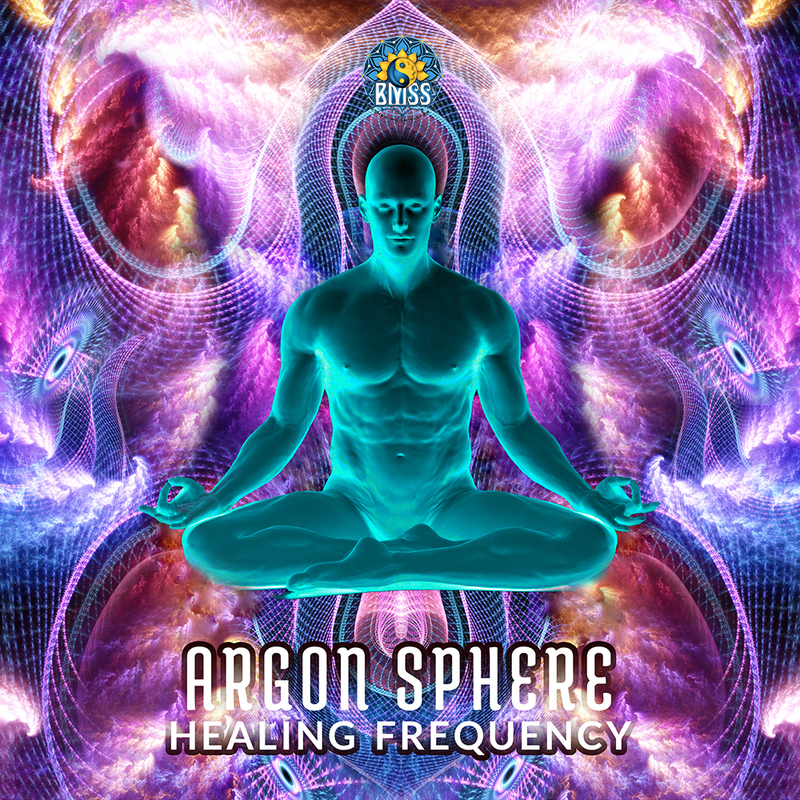 This is topped of with a mix of emotional and strong futuristic leads filled with soaring, cosmic sounds and atmospherics designed to drive the listener into a state of pure Trance. Check out his debut BMSS EP "Lunatic Activity" and his second project Synergies who"s debut EP we just released. Welcome to the family Bunker Jack! 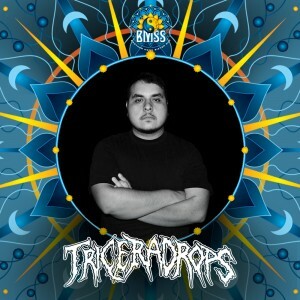 BMSS Records extends the family ties across the Atlantic to welcome California-based artist Triceradrops. 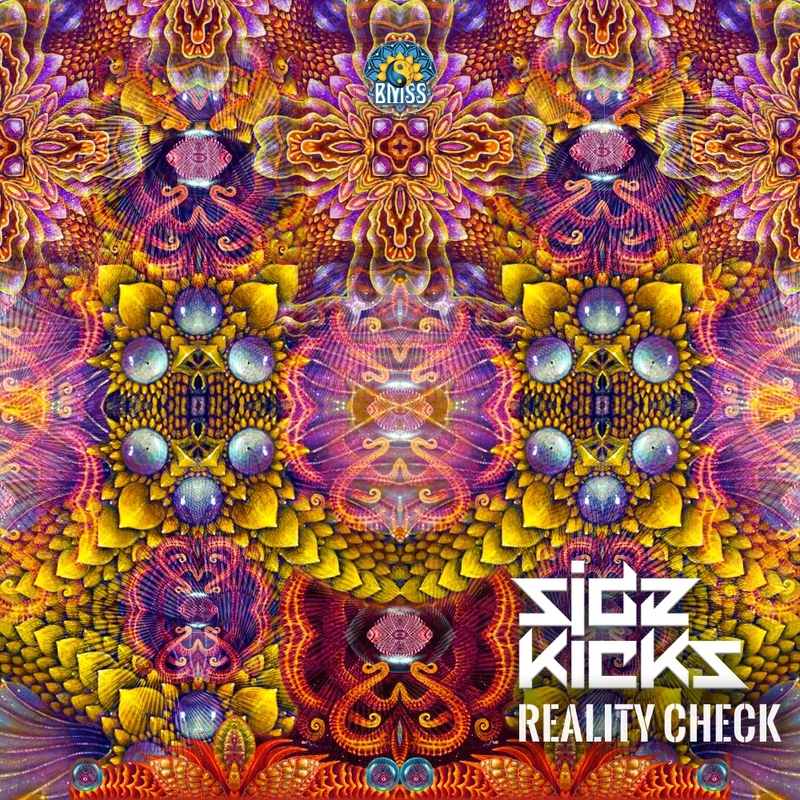 His experimental approach to the Psychedelic Trance sound takes us into unfamiliar territory. Expect dark industrial soundscapes that test hallucinogenic boundaries. 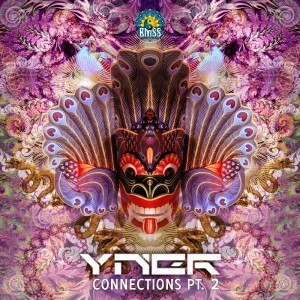 Yner releases the second part of his project "Connections" featuring Upsoull and Out of Jetlag on BMSS. Trough sound and sonic wizardry, Yner transmits the fun and pleasure of collaborative creative passions. These two forward moving Progressive Trance floor fillers are vibrant, surprising and melodic in all the right places. Bright charismatic and bubbling over with electrifying basses and enigmatic elements, Broken Limits and Volvet will test the limits of your day time dancefloor. 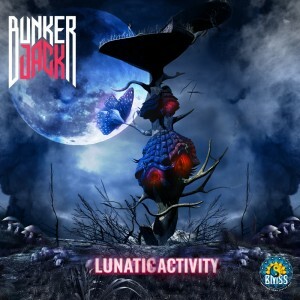 Breaking with the tradition of compulsory breaks and build ups, Bunker Jacks "Lunatic Activity" is a full bodied non stop whirlwind through granular psychedelic visions and altered states of reality. Drawing from his own manic states, and his experiences as an explorer of the mantra sound, "Lunatic Activity" and "Dimensional Space" are merciless juggernauts designed to push your dance-floor well past the limit. Previously featured on the Crystal Matrix label as Insignia, Ruben Rocha signs onto BMSS as Euphorya and debuts with "This is a Dream". 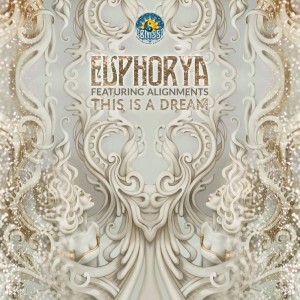 Euphorya`s sound is an intensely spirited hybrid of Daytime Full On and Progressive Trance. Two supernatural journeys that begin with a drop of white magic. Euphorya`s sonic bridges transport you through sunny portals into vivid utopias dazzling with spectral tones and deep emotive composition. In his own word: "The mysterious dream of life, where it`s up to each individual to create their own fantasy, with the help of music." Thank you Lebanon Trance Family! 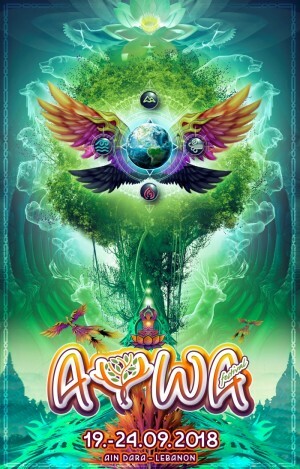 AYWA is an Experiential Festival in Lebanon, a gathering of like-minded spirits, that are creating a new, sustainable and happy future each in their own special way! We are looking forward to welcoming you back to the land of Cedars and magic! We are sorry to inform that Ascent & The Key are not able to perform due to personal reasons, but the rest of the gang will assure a blasting week in the mountains of Lebanon! 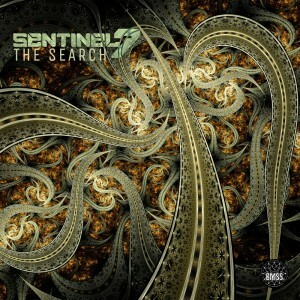 "The Search", by US based Psytrance producer Sentinel 7, was created during a time of personal change. It is a fluid but driving debut EP on BMSS. Robotic, fierce and piercing, these two future forward tracks are fueled by flourishes of acid and moments of soul satisfying digital dimension bending. Freeing yourself from the trappings of judgement, while allowing you to be endlessly curious about other states of mind "Infernal" and the title track are bright new perspectives that open up Nighttime dance-floors to the full potential of altered realities.